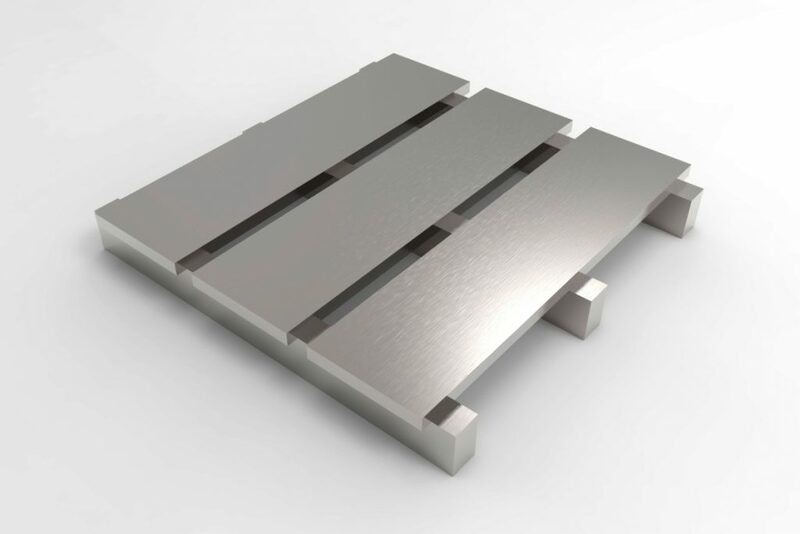 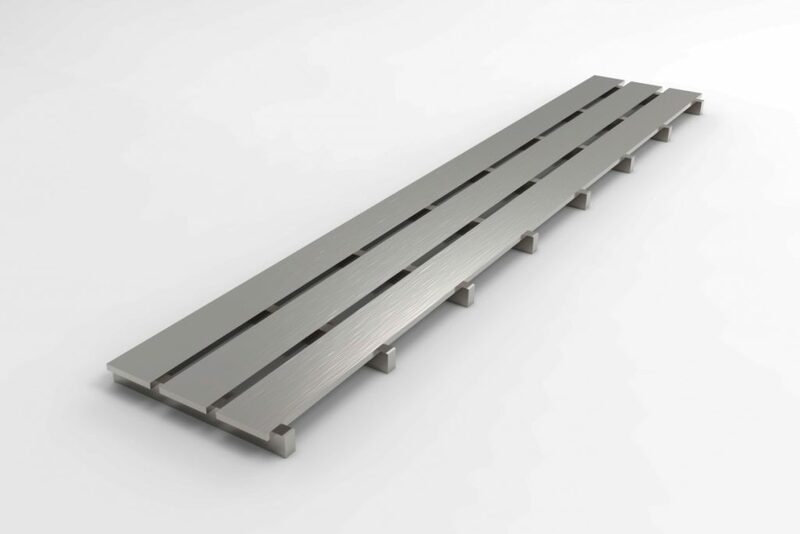 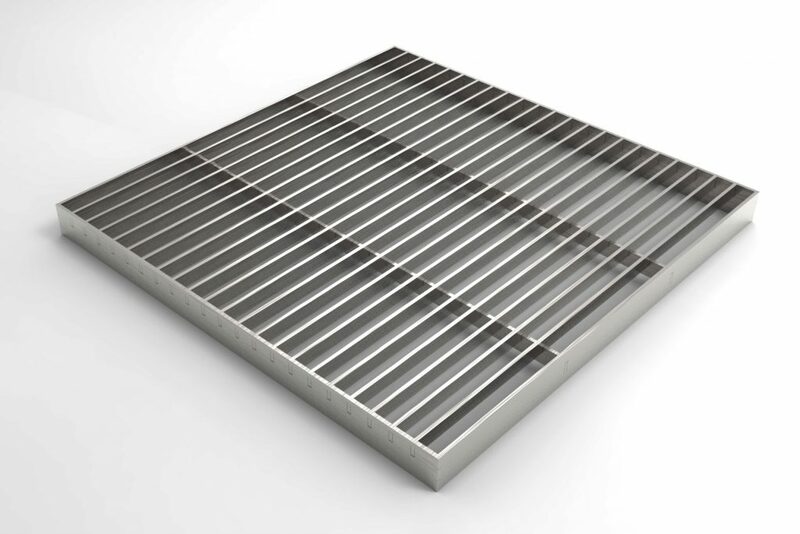 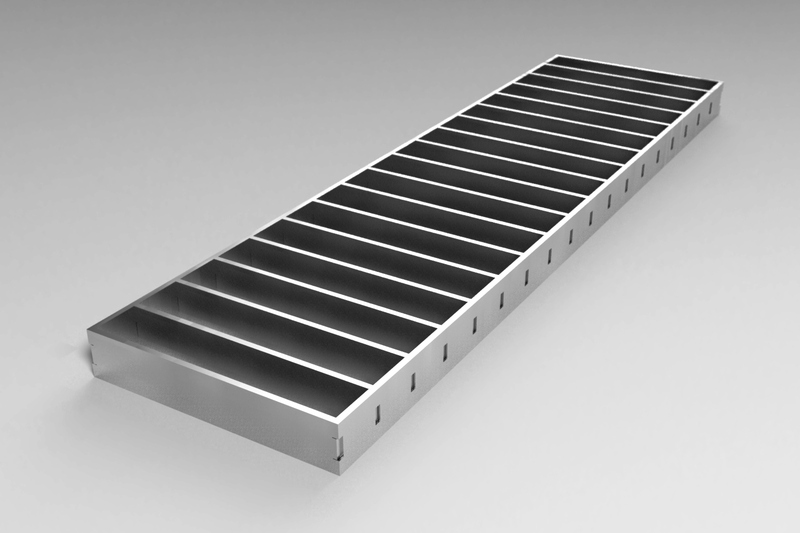 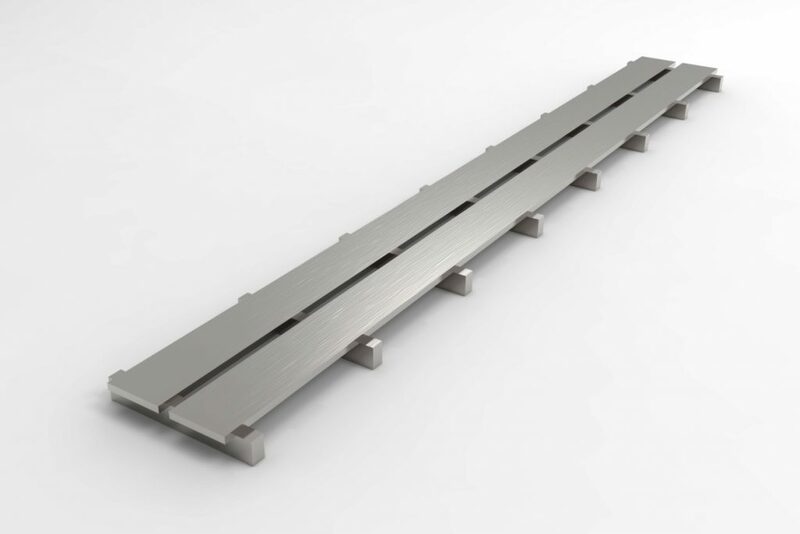 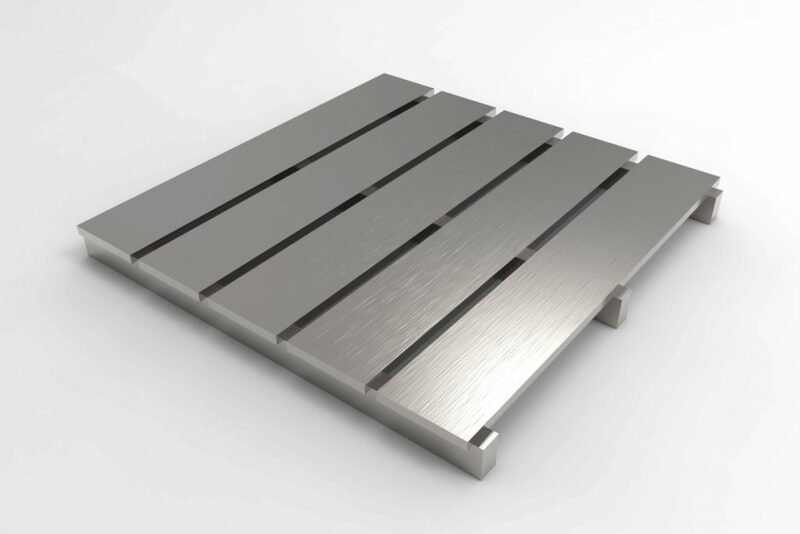 High flow bar grate, ideal for areas carrying pedestrian propelled trolleys. 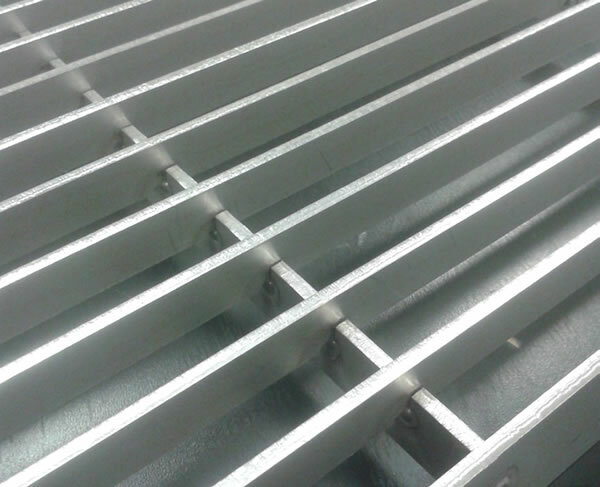 Type BG bar grate. Please specify either type 304 or 316 stainless steel.